Worship pastor Michael Ketterer is an "amazing human being." That's what the judges of "America's Got Talent" told him after his incredible performance, The Christian Post reports. 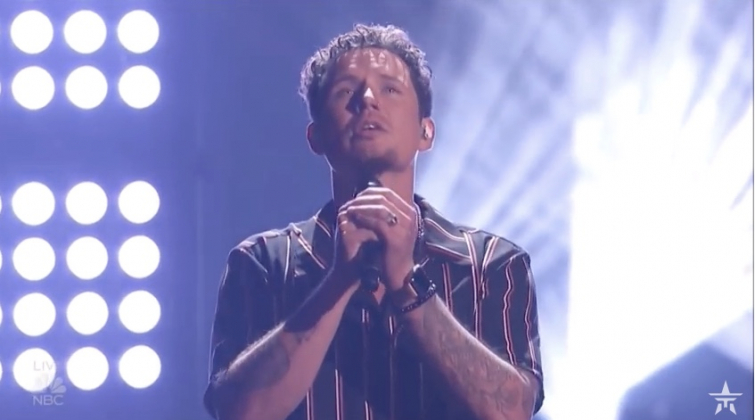 Ketterer, a father of six, five of whom he adopted from foster care, brought Cowell to tears after his soulful rendition of James Bay's "Us." Cowell choked up when telling the singer how inspiring his life has been to every one on the show. Before moving to California in 2014, Ketterer lived in Tennessee and was a part of the Christian group United Pursuit.